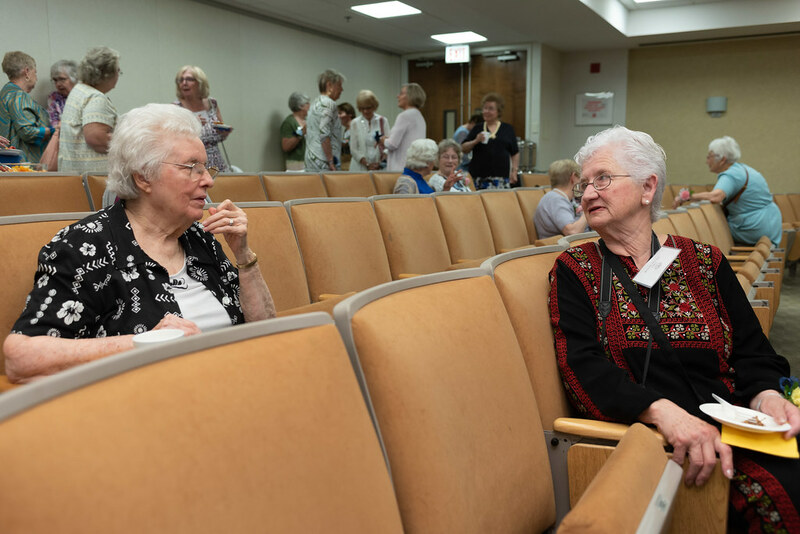 The Swedish Covenant Hospital Nursing Alumnae Association (SCHNAA) was formed to maintain the lifelong friendships of the Swedish Covenant Hospital School of Nursing alumnae. 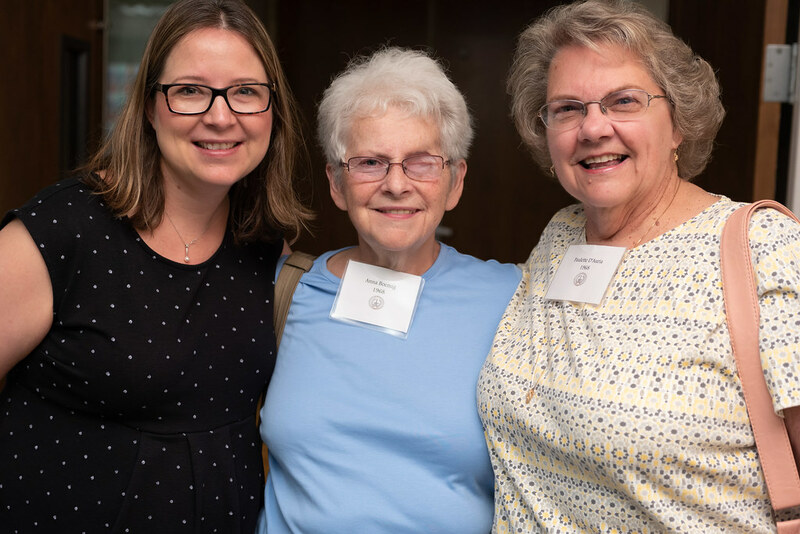 As a dues paying organization the association relies on these contributions to support and to fund various alumnae activities. By 1904 the school enrolled ten students and the curriculum was changed to a three year program. 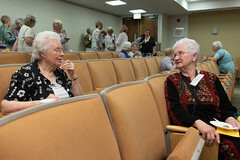 By the 1940s new residence facilities for the students, modern classrooms, and laboratory facilities helped to recruit the best and brightest students from around the country. In 1968 the hospital Board of Directors decided to phase the nursing program over to North Park University as the demand for four year nursing schools became the trend. The class of 1969 was the last to graduate. 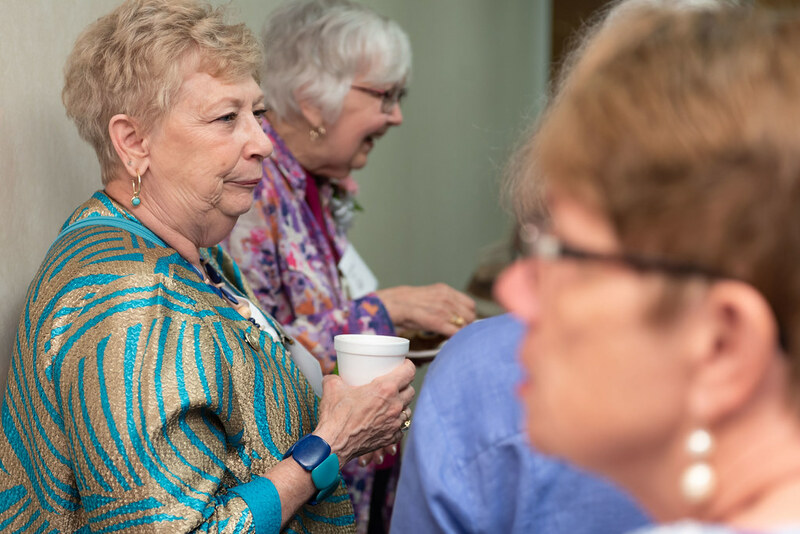 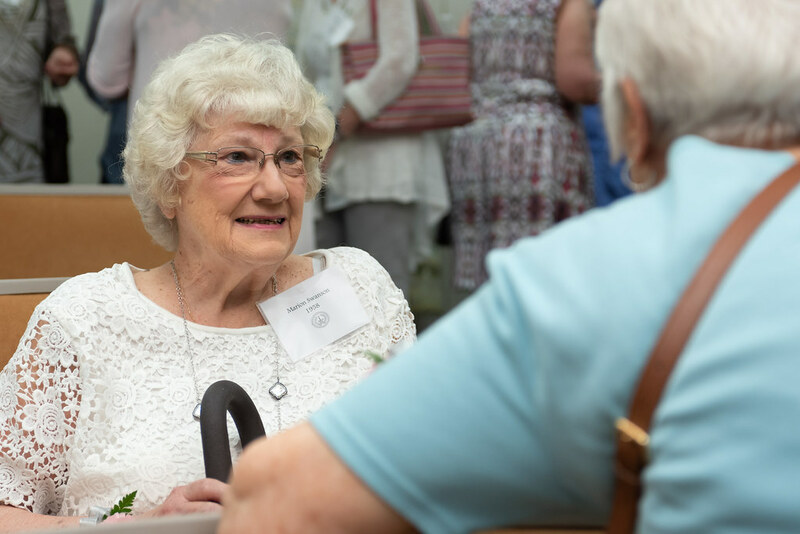 Over 1,400 nurses have graduated from Swedish Covenant Hospital and their light still shines brightly every June when they hold their annual reunion luncheon. 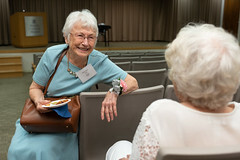 Annual dues are $30.00 and help support alumnae activities and scholarship programs. You can make your dues payment online or by downloading and completing the dues form. 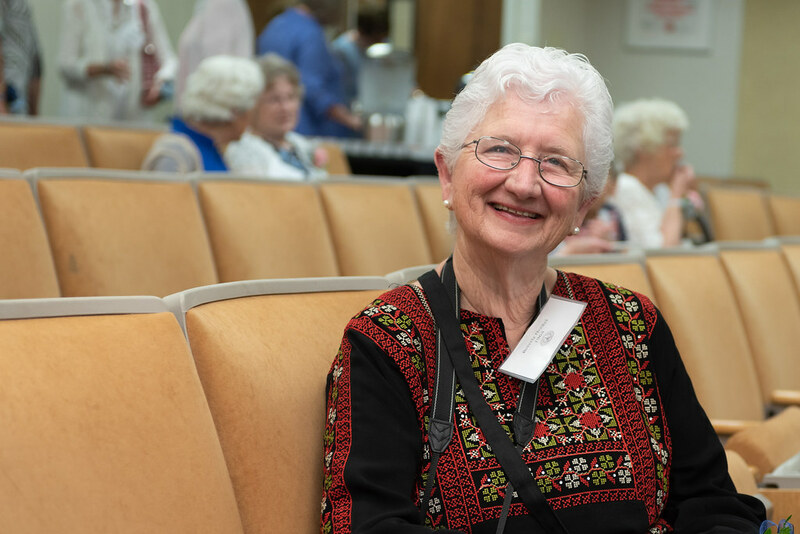 The Caring Times is a publication for the Swedish Covenant Hospital Nursing School’s alumnae and is published once a year. 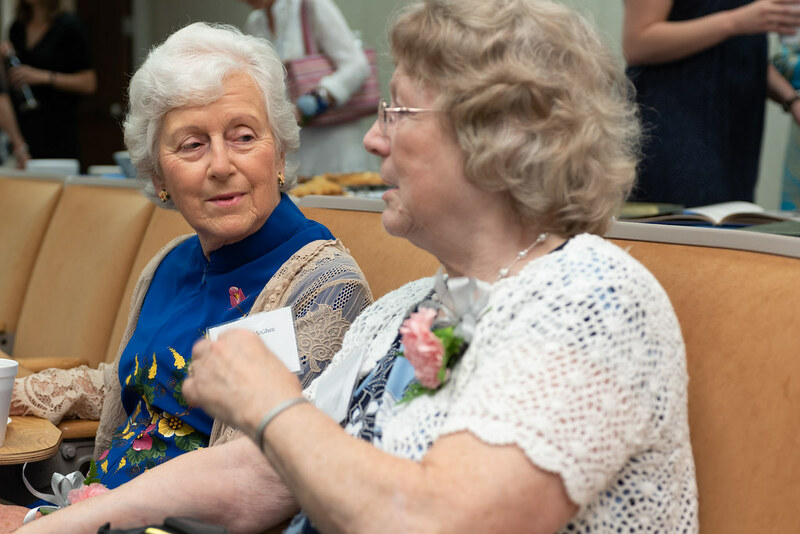 The Swedish Covenant Hospital Nursing Alumnae Association annually awards scholarships to North Park University undergraduate nursing students who are currently participating in, or completed an internship or preceptor program at Swedish Covenant Hospital. Preferential consideration is given to individuals with an interest in employment at Swedish Covenant Hospital. 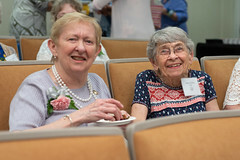 Applications are available in April and awarded during National Nurses Week in May. 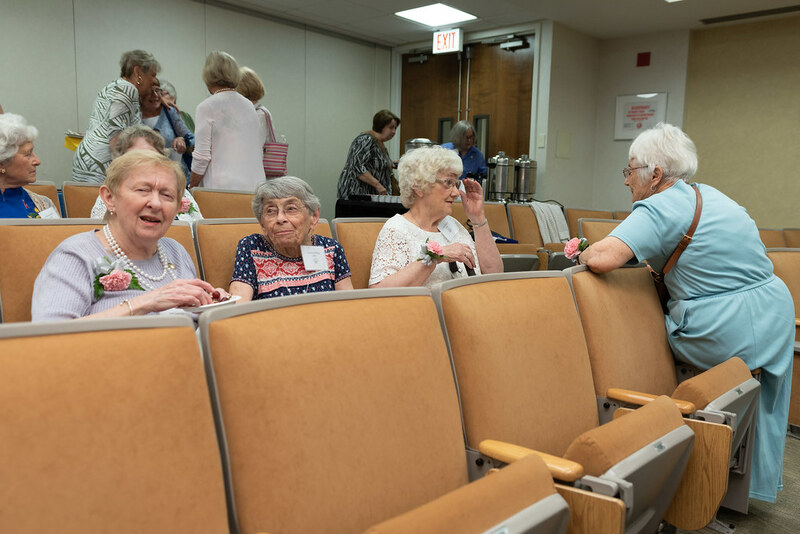 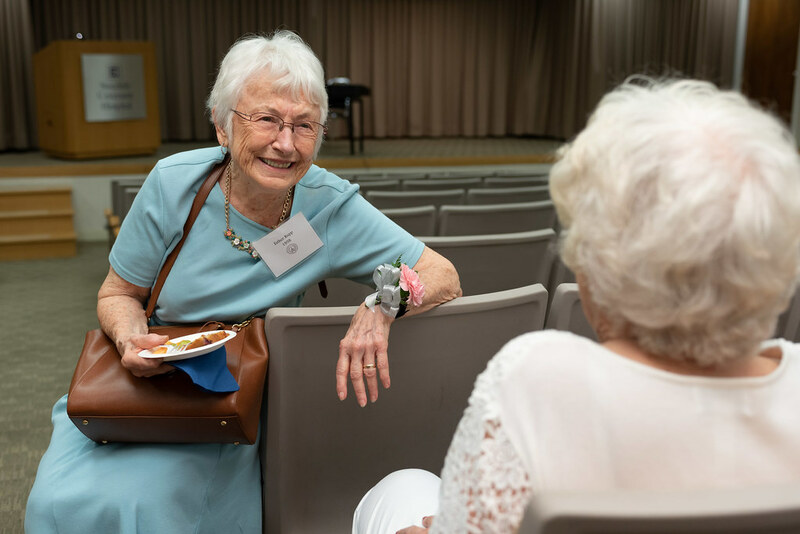 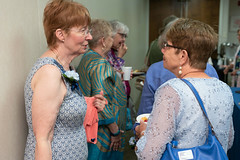 The annual Swedish Covenant Hospital Nursing Alumnae Associate reunion was held on Saturday, June 16, celebrating the classes of 1943, 1948, 1953, 1958, 1963, and 1968. The 2019 SCHNAA Reunion, celebrating the classes of 1944, 1949, 1954, 1959, 1964 and 1969 will be held on Saturday, June 8, at St. Demetrios Greek Orthodox Church of Chicago, 2727 W. Winona St.
View photos from the 2018 Annual Reunion Luncheon.